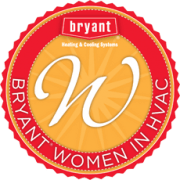 Nimmer Heating & Air Conditioning is a family-owned company that has been dedicated to helping Southeastern Wisconsin homeowners enjoy safe, comfortable homes for over 30 years. When you need heating and air cooling installation or repair in Milwaukee, you can trust the experts at Nimmer Heating & Air Conditioning.  From the latest in home heating and cooling comfort to maintenance plans and repairs, you can trust the experts at Nimmer to deliver top-quality affordable products and prompt professional service.